We offer a bipolar students class. If you are facing bipolar disorder and a student we offer to help. We do this by offering you educational tools to help you understand and manage bipolar disorder. Our founder wrote the bestselling book Beating Bipolar. 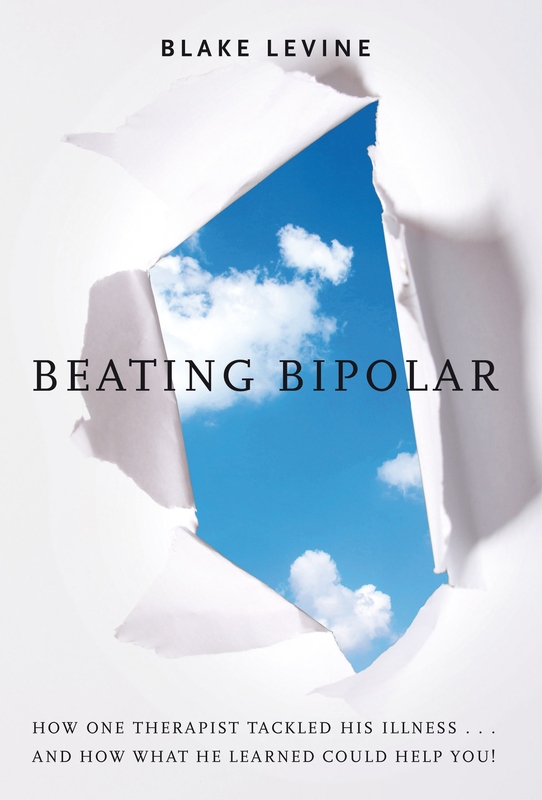 This bestselling book teaches lessons, tools and shares knowledge to help bipolar students. When you are young and diagnosed with bipolar disorder it is often difficult. Our goal is to give you the information and hope to handle these sometimes overwhelming issues. Blake LeVine nearly died from bipolar in his teens. It took years of medication, therapy and support groups to allow him to rebuild his life. Blake has since been able to obtain his Masters In Social Work and help many families. He has also educated on Oprah.com, Life and Style and BP Magazine. He also did an educational tour with Dr. Drew Pinsky teaching college students the importance of bipolar awareness. Blake has done numerous educational talks at different organizations and schools.